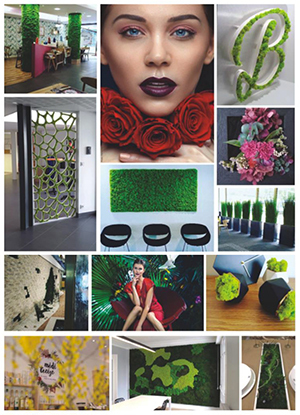 Green walls are the latest innovation in both interior and exterior design. They look stunning and bring nature into your space. But how do you maintain your green wall so it always looks perfect? Have we got the solution for you! 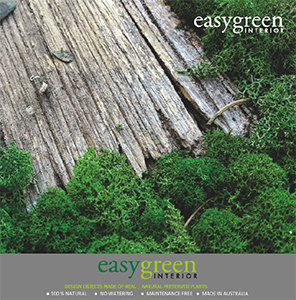 Easygreen is 100% natural preserved plant made in Australia. Easygreen's has the largest range of preserved foliage and flowers in Australia. Our natural process gives plants long lasting durability, remaining beautiful for years, retaining their natural look and feel.